The Creature Fitness Secret Sauce. How we help you achieve your health and fitness goals. We take the time to get to know you. Sit down with a manager face to face to discuss your goals and we will help outline your path to success. We pair you up with the coach best suited to help you achieve your goals. Your coach will teach you all the skills and technique necessary to excel on your own and in the group classes. You will also begin an individualised nutrition and lifestyle program to accelerate you towards your goals. Once you and your coach have developed your skills and confidence you will be ready to join the community. You will continue to work closely with your coach and participate in . regular group training. 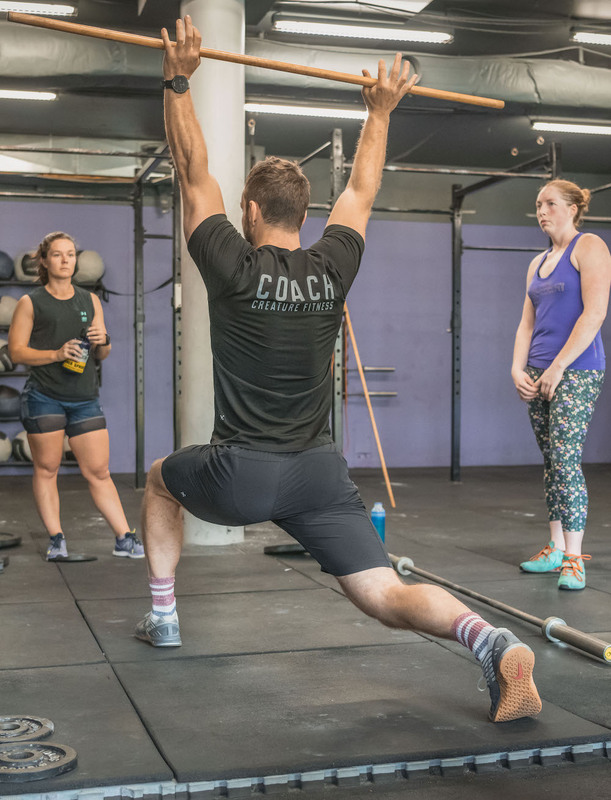 Watch the video below to see what a class is like at Creature Fitness.